The Calcium Kid drips his In The House Tour Freestyle on Dont Flop Extra. 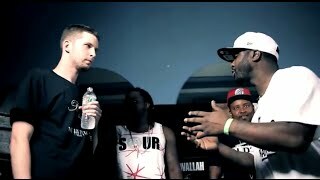 Unbias Reviews gives their break down and recap of the Ms Hustle vs Young Gattas battle from URL's NOME 4 event. 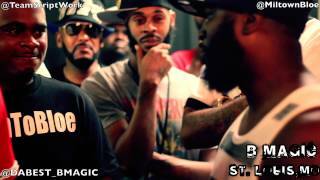 Charron vs B Magic was a clash of styles battle from UW Battle League's Annihilation card. 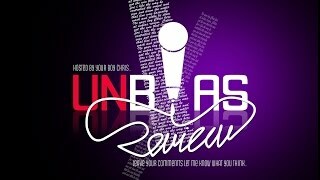 Unbias Review breaks the battle down to determine who really won. 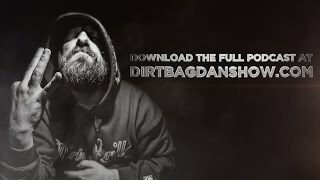 Dirtbag Dan, Caustic and Skylar G are back with a special "Fan Appreciation" episode of the Dirtbag Dan Show. They focus on answering questions that have built up on the RMBVA forums.